The Huawei Y Max is decent and gaming smartphone that you can buy without paying through your nose. While the Huawei Honor Magic 2 is a flagship smartphone with an innovative body design. Both phones are coming from the same brand and in this post, we will be comparing the Huawei Y Max with the Huawei Honor Magic 2 smartphone. In terms of design, the Huawei Y Max features the combination of Aluminum Alloy and plastic. The phone measures 86.2 mm x 177.58 mm x 8.49 mm and weighs 210 gram. The Huawei Honor Magic 2 comes in a more premium looking body design. The phone features a slider front camera with an onscreen fingerprint sensor for security. It has body dimensions of 75.13 mm x 157.32 mm x 8.3 mm and weighs 206 gram. On the front, the Huawei Y Max has a large screen display size of 7.12 inches FHD+ under IPS, LCD Capacitive touchscreen with a resolution of 2244 x 1080 Pixels and 350 PPI density, while the Huawei Honor Magic 2 has a screen size of 6.39 inches QHD+ under OLED capacitive touchscreen with a resolution of 1080 x 2340 Pixels and 402 PPI density. Both phones are equipped with a display protection with a 2.5D curved glass. The Honor Magic 2 has a higher screen to body ratio and it will also offer clear and quality images than it’s rival. The Huawei Y Max has a dual rear camera of 16MP + 2 Megapixels with Digital zoom, LED flash and a front facing camera of 8 Megapixel with F2.0 Aperture, CMOS BSI Sensor, and Face Recognition features. The Huawei Honor Magic 2 is equipped with a triple rear camera of 16MP + 24 MP + 16MP with dual LED flash and another triple front facing camera of 16MP + 2MP + 2MP fro selfies. The Honor Magic 2 will take better photos than the Y Max. The Huawei Y Max has a Qualcomm Snapdragon 660 MSM8976 Plus chipset with an octa-core processor, while the Huawei Honor Magic 2 features Huawei HiSilicon Kirin 980, 7nm chipset with an octa-core processor as well. On the memory, the Huawei Y Max has 4GB RAM with inbuilt storage of 128GB which is expandable, while the Huawei Honor Magic 2 has a 6GB/8GB RAM and internal memory of 128GB and 256GB which is not expandable. 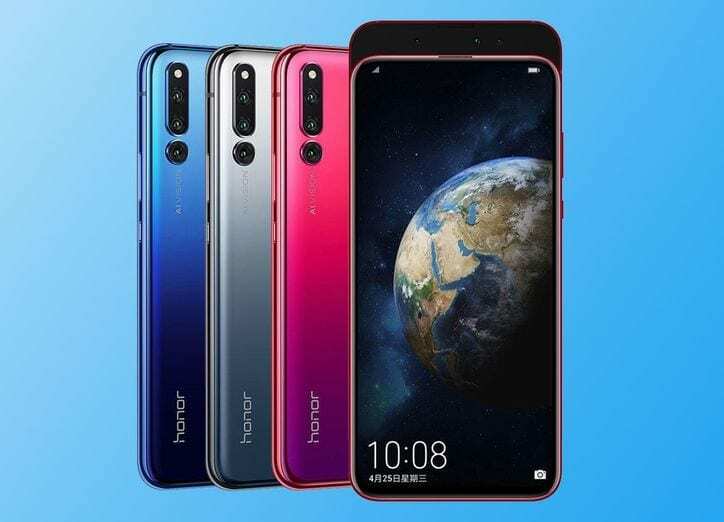 The Honor Magic 2 runs on Android 9.0 Pie operating system, while the Huawei Y Max still runs on Android 8.1 Oreo operating system. 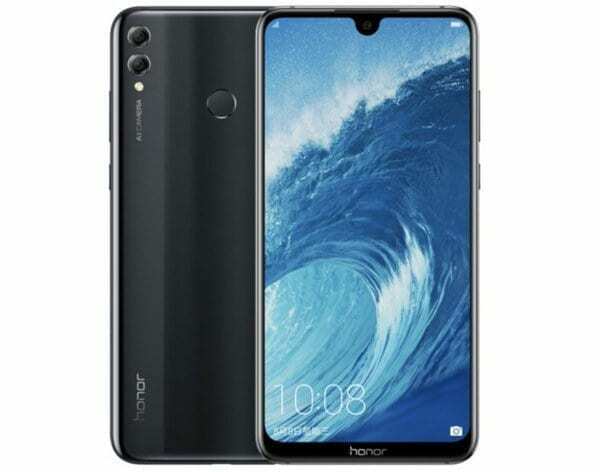 The Huawei Honor Magic 2 has a nonremovable battery capacity of 3400 mAh with fast and wireless charging technology, while the Huawei Y Max has a massive battery capacity of 5000 mAh with fast charging technology as well. In the price, the Huawei Honor Magic 2 will cost around $800, while the Huawei Y Max will sell at a price of $350. The Huawei Honor Magic 2 is no match to the Y Max. The Huawei Y Max is a budget device for gamers because it has a bigger screen size and massive battery capacity. So, the handset will only make an alternative.